Gouri Mridha, 32 Yrs, Female - Mother of two kids (Son is in class 5 and Daughter is in Class 1). Her Husband works in a shop with monthly salary of 5 thousand. 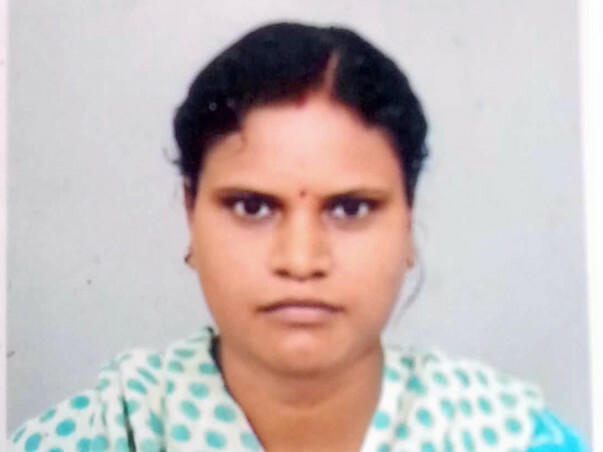 She is a courageous mother working as a maid in two different houses to give her children a better living and education by earning another 5 thousand. The family of four was leading a happy life with very minimum expectation but God has some other plans for them. 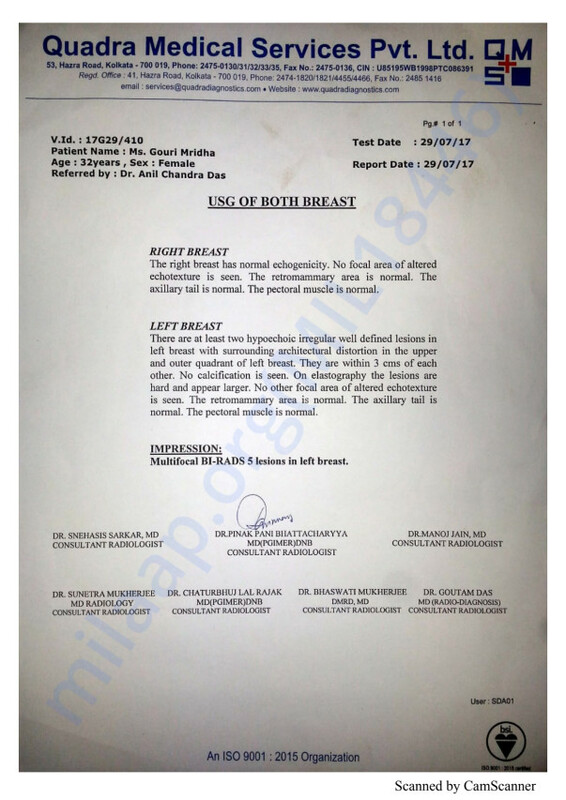 Gauri, the mother of two has been diagnosed with Breast Cancer, Grade II. The entire family is in dire straits. Already an amount of 30 thousand has been invested for removing the tumors from the breast in a private hospital. 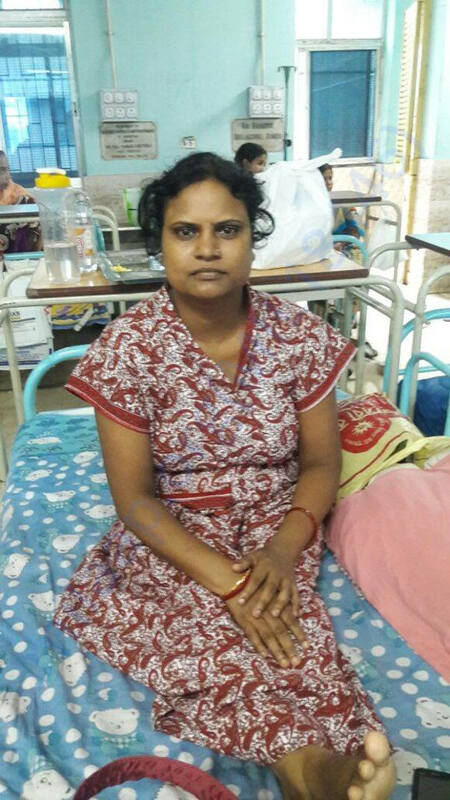 Rest of the treatment will happen in a government hospital including the removal of one entire breast. The family surely needs help from all of us. We as a family are already helping them in all possible ways but we too have our limitations. So please come forward and help...It’s a humble appeal to humanity. 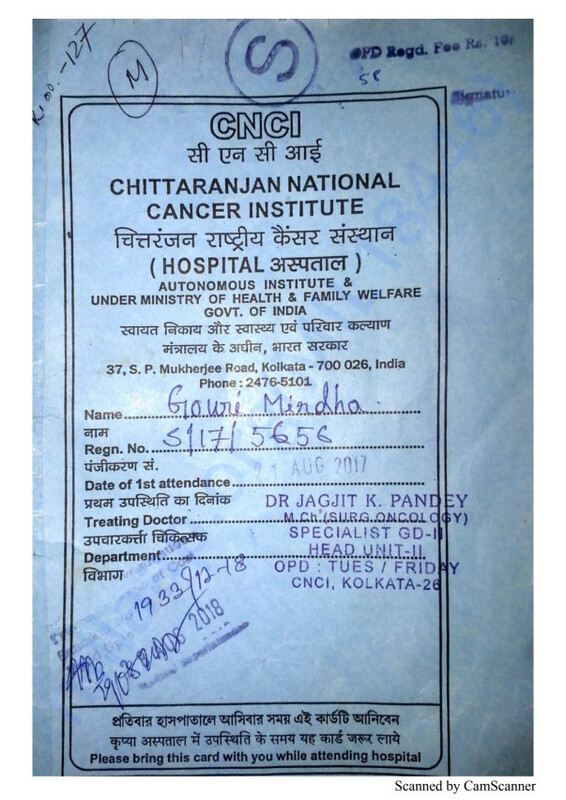 First of all thanks a ton to all the supporters who have stood beside Gouri Mridha in her journey to fight cancer. In fact 'Thanks' is an understatement ! I know this is sort of a delayed update regarding Gouri's health but the good news is that, she is doing comparatively well and fighting the disease with lot of courage and grit. This wouldn't have been possible without all your support and wishes. Her roller coaster journey started six months back with the removal of multiple tumors from her breast and getting diagnosed as malignant. After that, a series of numerous tests happened and a complete mastectomy has been done. 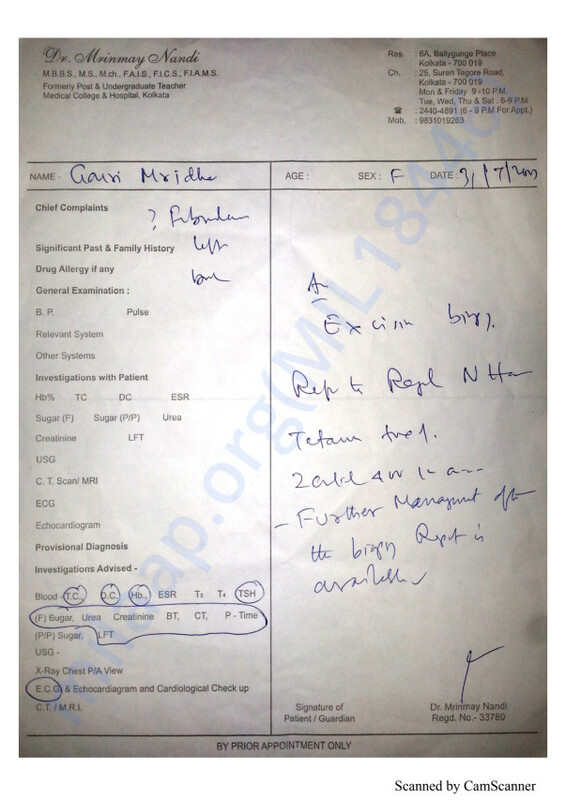 Total six to seven chemotherapy have been suggested and four of them is already over. The journey is gruesome and the destination is still far off but let's pray for a quick recovery for Gouri so that she can lead a cancer free life. Please share this campaign and help us, pray for her speedy recovery.